Assists with the NACA Foundation scholarship application review and selection process. To become familiar with NACA governance, programs and professional development opportunities. To assist the assigned Leadership Fellow in acclimation into NACA and the field of higher education. 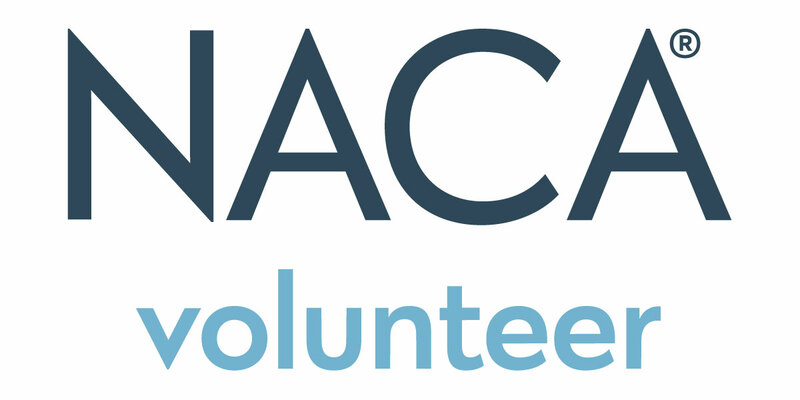 General members of the NACA NEXT Advisory Board will work collaboratively to increase usage of the NACA NEXT tool across member institutions so as to more intentionally assess student learning and development, specifically related to employability skills and involvement in campus activities; will work to further develop the tool itself and its applicability for member institutions; will provide updated scholarly work related to data generated from the tool; and report findings and other data on an annual basis.